In a fast-paced narrative that blends frontline reporting, analysis, and history, Frederic Wehrey tells the story of what went wrong. An Arabic-speaking Middle East scholar, Wehrey interviewed the key actors in Libya and paints vivid portraits of lives upended by a country in turmoil: the once-hopeful activists murdered or exiled, revolutionaries transformed into militia bosses or jihadist recruits, an aging general who promises salvation from the chaos in exchange for a return to the old authoritarianism. He traveled where few Westerners have gone, from the shattered city of Benghazi, birthplace of the revolution, to the lawless Sahara, to the coastal stronghold of the Islamic State in Qadhafi’s hometown of Sirt. He chronicles the American and international missteps after the dictator’s death that hastened the country’s unraveling. 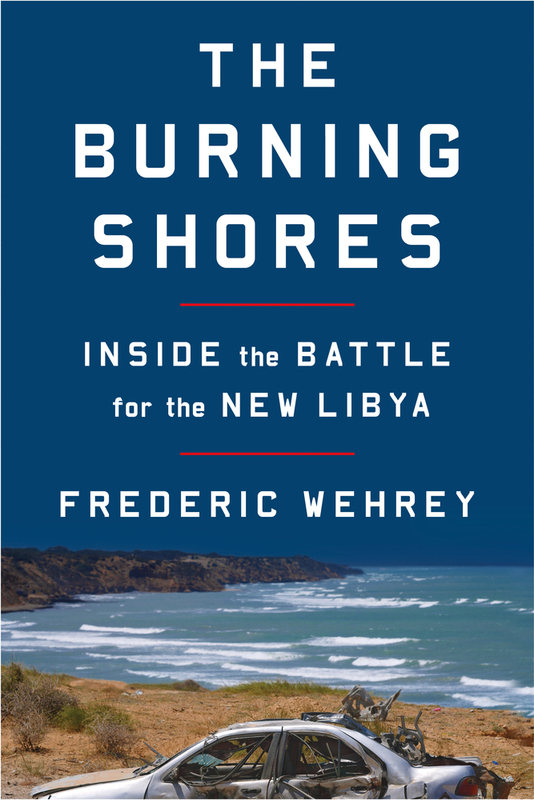 Written with bravura, based on daring reportage, and informed by deep knowledge, The Burning Shores is the definitive account of Libya’s fall. 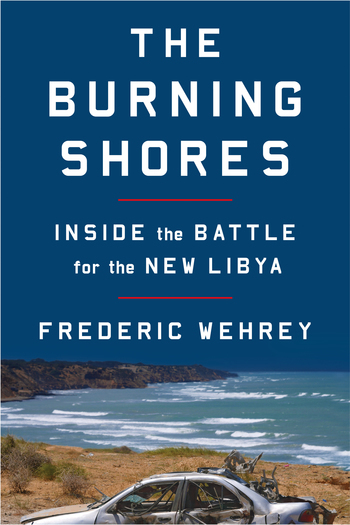 Frederic Wehrey is a senior fellow at the Carnegie Endowment for International Peace. His writing on Libya has appeared in The New Yorker, The Atlantic, The New York Times, and other publications. A U.S. military veteran who served across the Middle East, he holds a doctorate in international relations from Oxford University. His first book, Sectarian Politics in the Gulf, was chosen as a Best Book on the Middle East by Foreign Affairs magazine. Born and raised in Southern California, he now lives in Washington D.C.